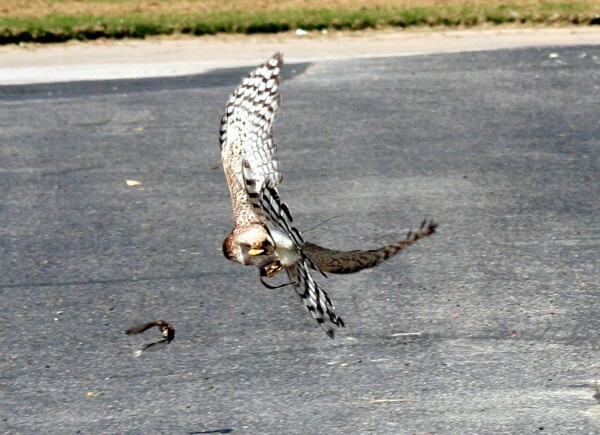 Falconry bird control. The new GREEN way to disperse grackle and starling winter roosts. 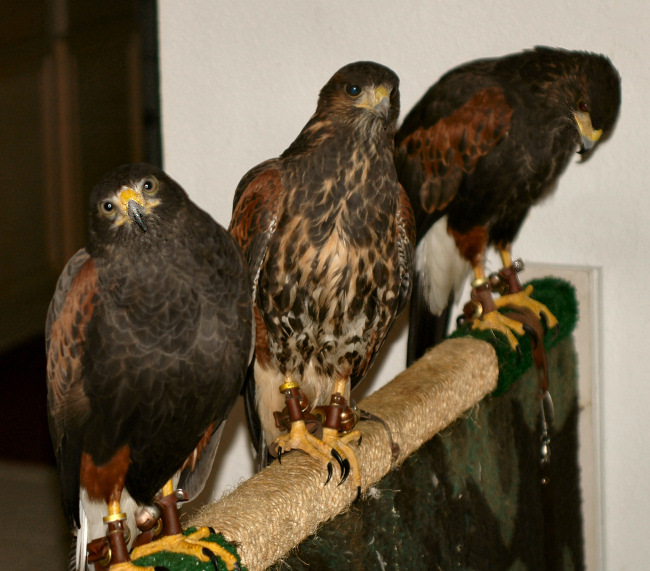 Thank you so much for this opportunity to get the word out about falconry roost abatement. Several of the SPA permit holders got together to form "TAAAP". 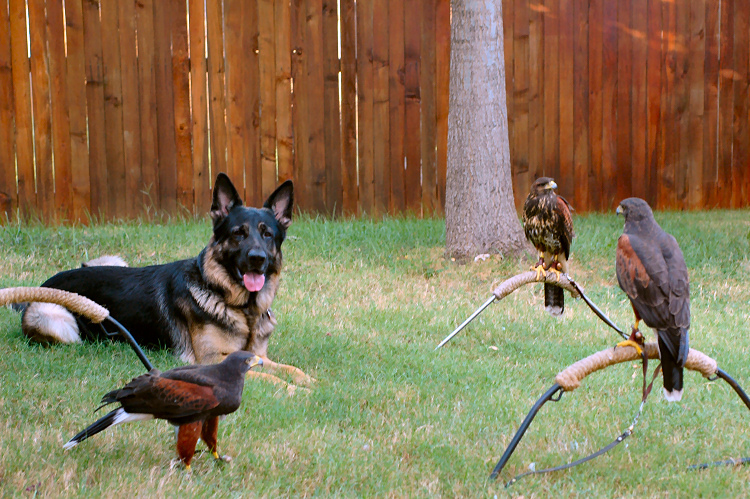 The Texas Association of Avian Abatement Professionals.